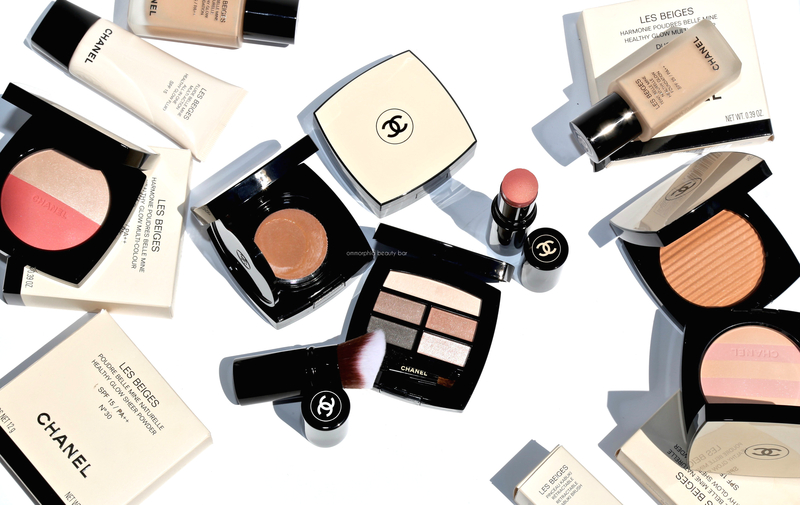 For me, there’s few things that are able to take the sting out of Summer ending — one of them being the arrival of CHANEL’s Fall 2017 collection. 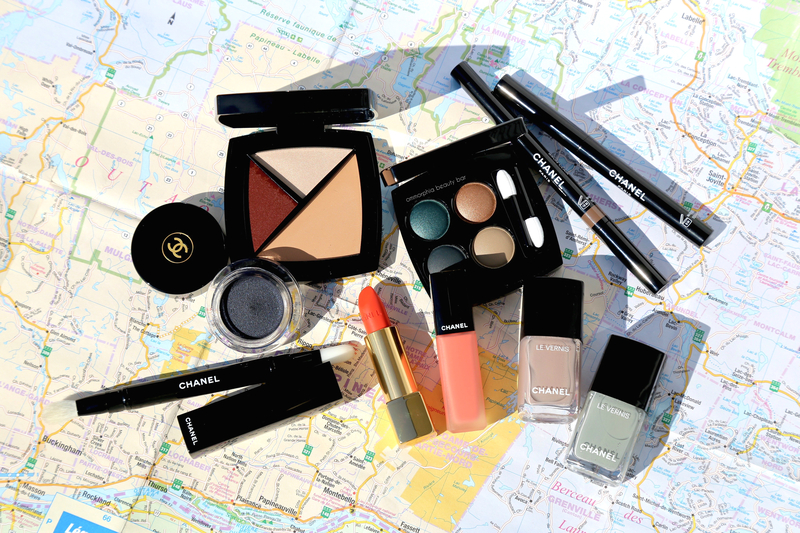 Taking cues from a California road trip, CHANEL Global Makeup and Colour Designer Lucia Pica created Travel Diary. Inspired by the play of lights & colours on the landscape from earliest dawn to nightfall, as well as the vista from the coastline all the way to gritty downtown LA, these hues capture those fleeting photographic moments … in makeup form, naturally. CHANEL has recently added to the Les Beiges lineup with new foundations, blush shades, and finally … an eyeshadow palette. The premise behind this range is all about that ‘bonne mine/healthy glow’ effect that doesn’t involve an armada of products to achieve, thereby living up to Coco Chanel’s beliefs of liberating women from anything confining. Personally, with Summer’s heat (and humidity) upon us, I’m all about easy-peasy makeup that will not only look good but require the least amount of effort on my part to get there. Because I can be lazy like that (but still a little vain, if I’m being honest). 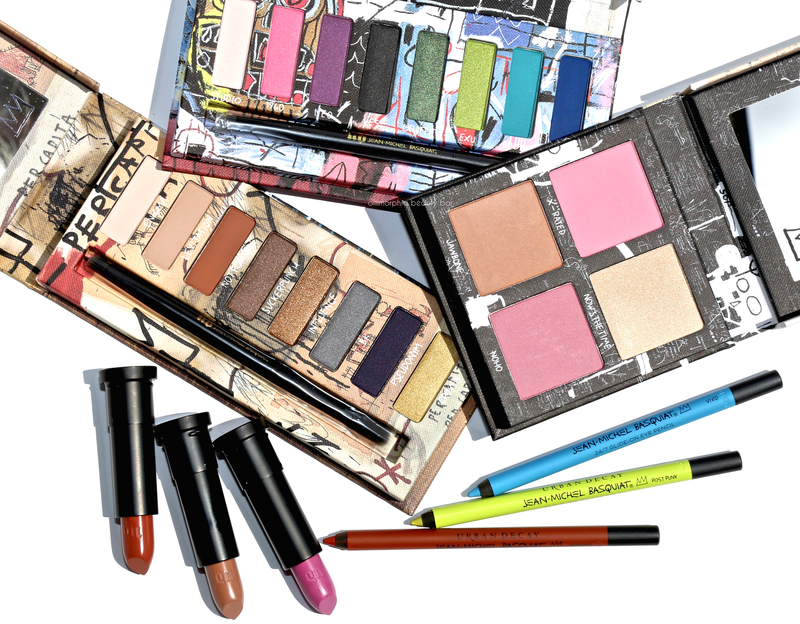 The latest release from Urban Decay is a collaboration with Jean-Michel Basquiat, one of the most influential artists of the twentieth century. With packaging depicting his artwork and colours inspired by his works, the products feature brand new and exclusive shades and what’s more, all are absolutely wearable too. By the way, the 3 palettes (eyeshadows & blush) have an extra unique feature: they all have a ‘hook’ built into the back so you can hang them up. Now that’s what I call beauty truly imitating art. Real Techniques, the makeup brushes created by Pixiwoo beauty gurus Sam & Nicola Chapman, have come out with new releases for 2017 with the goal of making your makeup application even easier than before, and at a price that won’t make your wallet want to run away in fear. What’s more, several of these brushes are actually good enough to give their higher-end counterparts a run for their money. Nothing like good old competition to level the playing field. 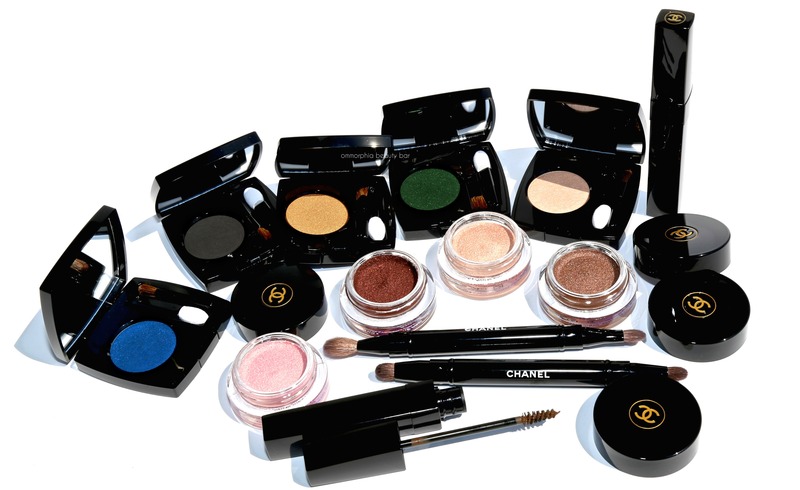 CHANEL is poised to launch the Ombre Première Eyes Collection 2017, consisting of new shades & products for eyes and brows, along with two new brushes. Lucia Pica, Global Creative Make Up and Colour Designer for the brand, has gone back to the drawing board re: the formulations, because even as a lifelong devotee, I was unprepared for how amazing everything would turn out to be. Consider this my beauty love letter to CHANEL.